Mortgage Software - Download mortgage software for the homeowner and check, track, and plan your mortgage the easy way. This mortgage software will keep you on track to paying your mortgage off sooner. With mortgage software helping homeowners cut years off their mortgages, and check their interest calculations for lender mistakes, Home Money Manager is pleased to announce the release and immediate availability of the mortgage software Home Loan Interest Manager Pro version 4.1.070530. This mortgage software will help you take total control of your mortgage and loans, allowing you to save thousands off your mortgage repayments. This latest mortgage software release focuses on the Vista User Access Control security requirements. 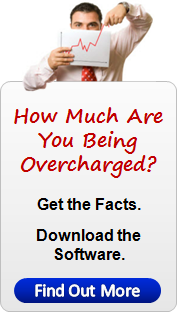 Mortgage Software - For software details and to download now click here. 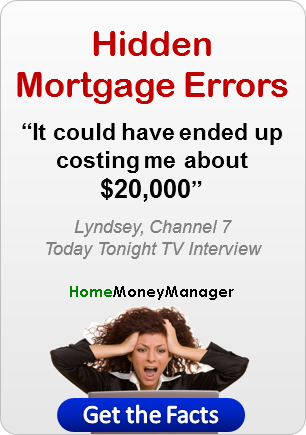 www.HomeMoneyManager.com - 30th May - Mortgage software is proving to be a vital tool for homeowners that wish to take control of the their mortgage and loans, in an effort to pay them off sooner. 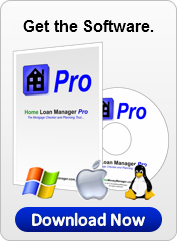 Home Money Manager, provider of the mortgage software Home Loan Interest Manager Pro, has released version 4.1.070530 for Windows, Linux and Mac OS X. This mortgage software is ideal for you, if you want to check your loans for bank errors, pay off your mortgage sooner, make informed decisions, track your mortgage repayments, summarize your loan costs, and keep accurate records of your loans. Simply load your mortgage loan statements into this mortgage software, and at the click-of-a-button you will be able to take control of your mortgage and loans. With version 4.1.070530 of this mortgage software, Home Money Manager has focused on enhancing the Windows Installation Wizard and Digital Code Signing process to address Vista User Access Control security requirements. 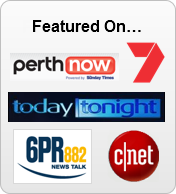 While Home Loan Interest Manager Pro is one of the most powerful mortgage software packages available on the market today, it can do so much more than just check for mortgage errors and bank errors. Using your mortgage statement information, this mortgage software will help you manage and track all aspects of your loans, keep you on track to paying off your mortgage sooner, help you monitor the impact of the interest rate rises on your mortgage repayments, and breakdown the true cost of your mortgage, year-by-year and statement-by-statement. Monitoring your loans and mortgages for bank errors has become a necessity in today's lending environment, where computers do most of the bank's calculations with little or no human intervention. Home Money Manager recognizes the need for individuals to be able to take control of their own mortgage and loans in a quick and easy way, without it costing them a small fortune in fees. 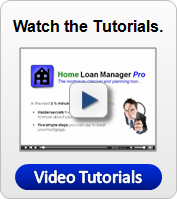 The mortgage software Home Loan Interest Manager Pro was created for this purpose. Ranked #1 "Mortgage Audit Software" on all major search engines, and trusted by clients in more than 15 countries around the world (from the US to Australia and everywhere in between), Home Loan Interest Manager Pro is the mortgage software of choice for the homeowner. 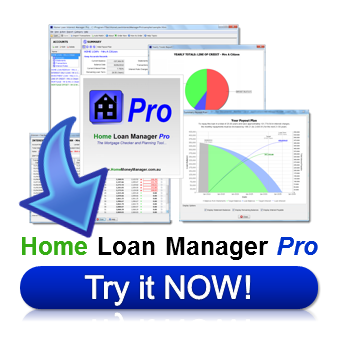 The mortgage software Home Loan Interest Manager Pro costs US$129 and may be purchased securely online at http://www.homemoneymanager.com . This release is a free upgrade to existing customers.